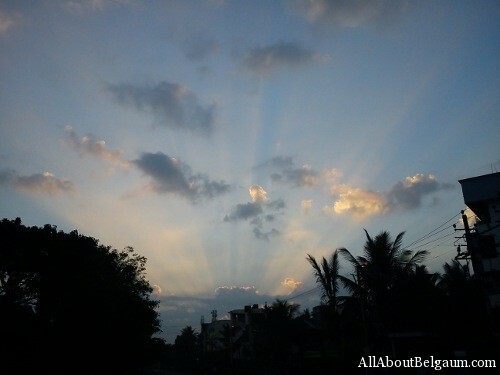 The first rays that scaled the Belgaum skies for all our readers. Wish you all a happy new year 2011. Happy New Year to AAB and readers! !